When I owned an independent book store I listened to hours and hours of inspired song. That is when I fell hard for music. I noticed the difference a melody could make. I noticed customers unaware rejoicing when certain tunes played. I noticed employee's moods shift when they heard their favorite instruments. Most of all I noticed my heart. I noticed my spirit elevate and peace seemed more real when good music played over my head. I love Fernando Ortega. His talent moveS me, lifts me, reminds me. 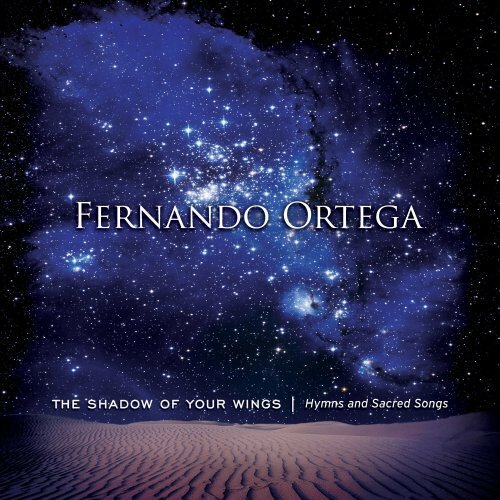 Click titles to listen to a little worship by Fernando Ortega.